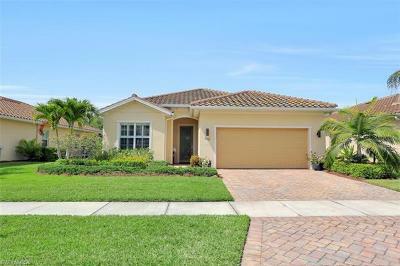 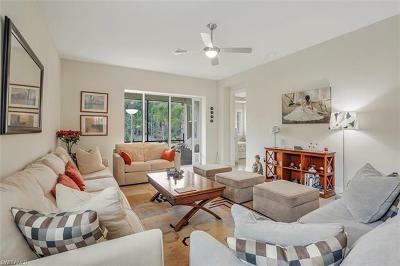 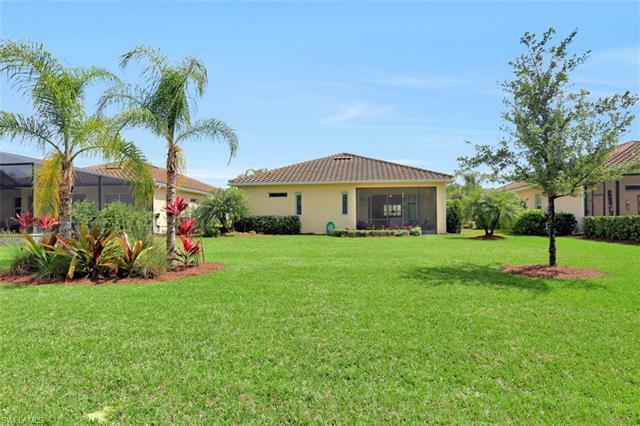 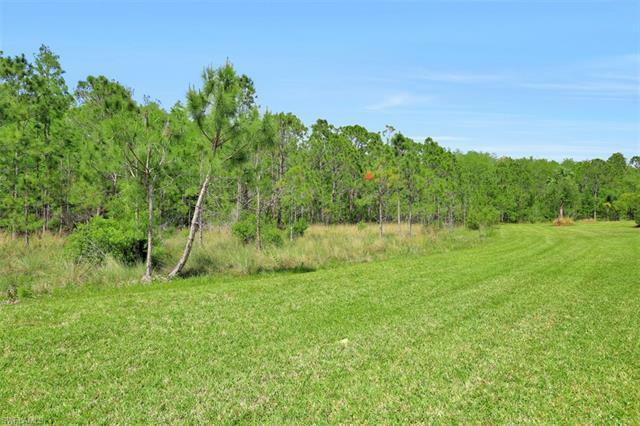 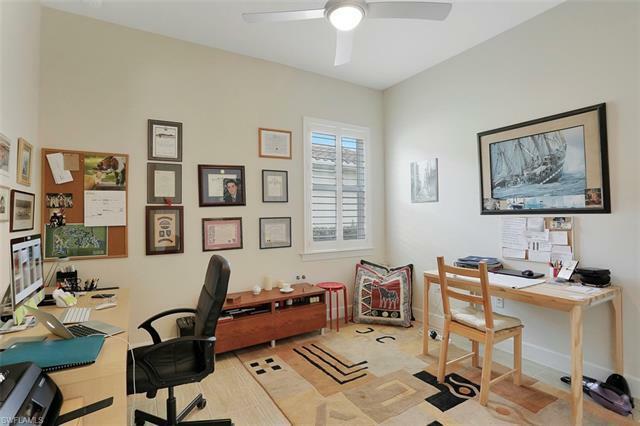 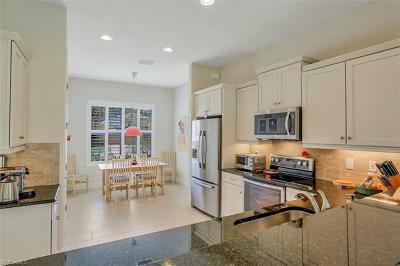 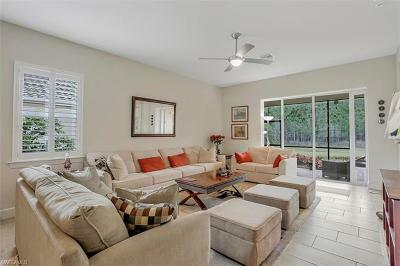 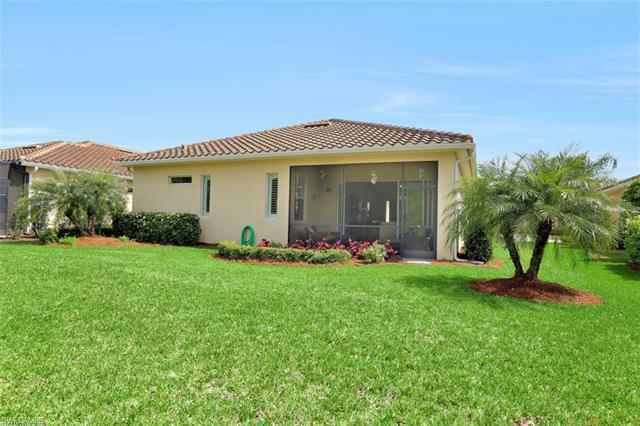 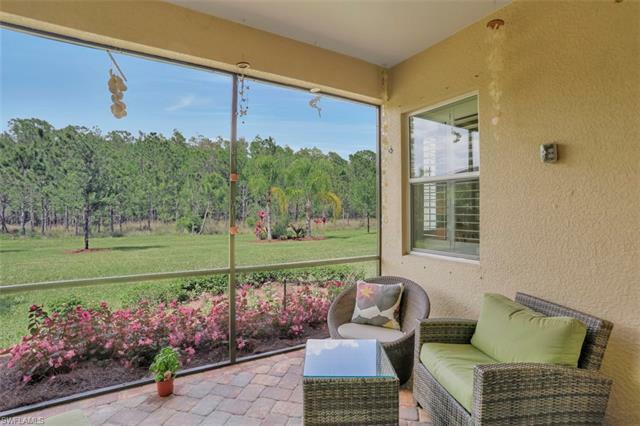 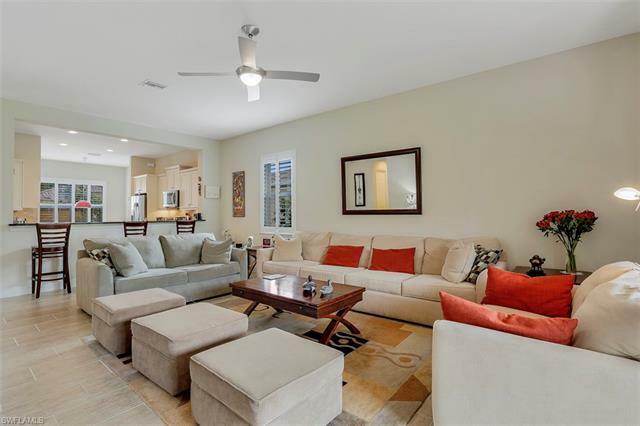 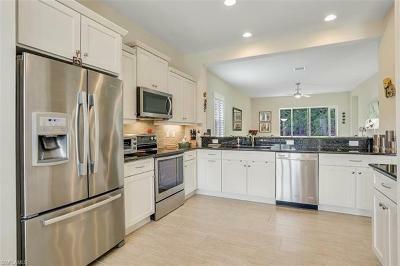 Beautifully upgraded 3 bedroom 2 bathroom home overlooking the private preserve. 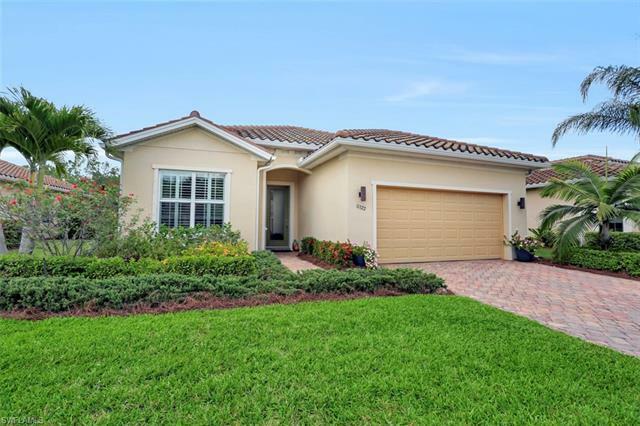 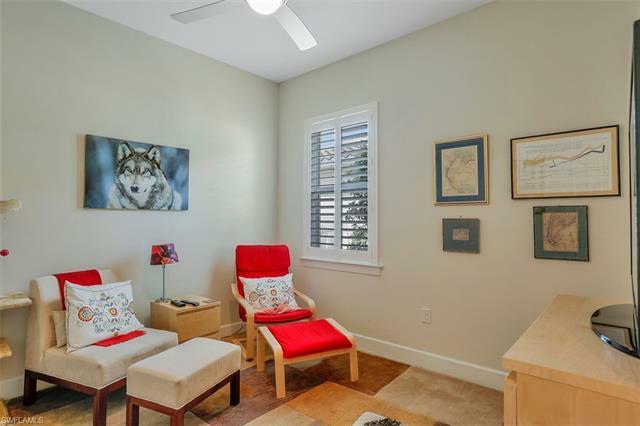 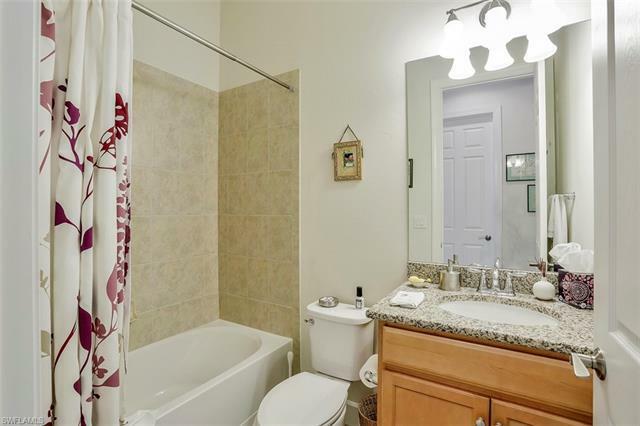 Well appointed with custom updates throughout including the glass door entry, 24 X 12 plank tile flooring, plantation shutters, upgraded kitchens and baths. 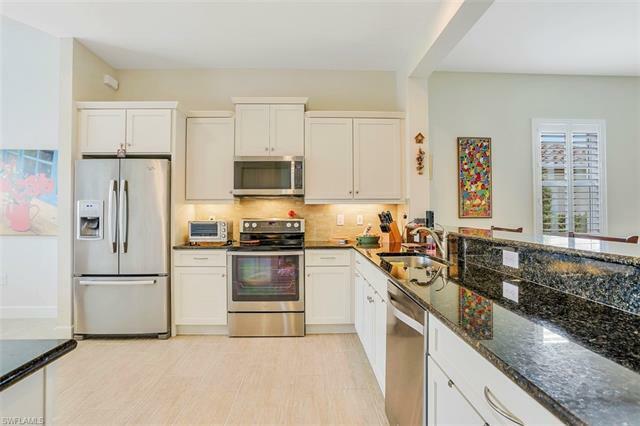 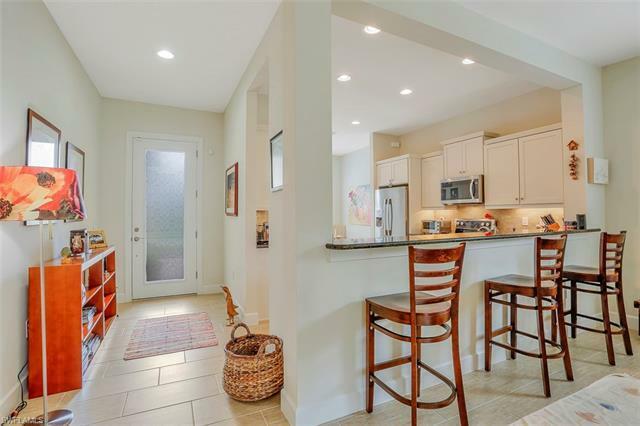 Kitchen features upgraded cabinetry with lighting underneath, stainless steel appliances, & bistro style dining area. Open concept living room with high volume ceilings & beautiful view of the very private back yard. 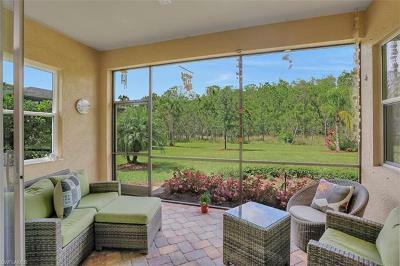 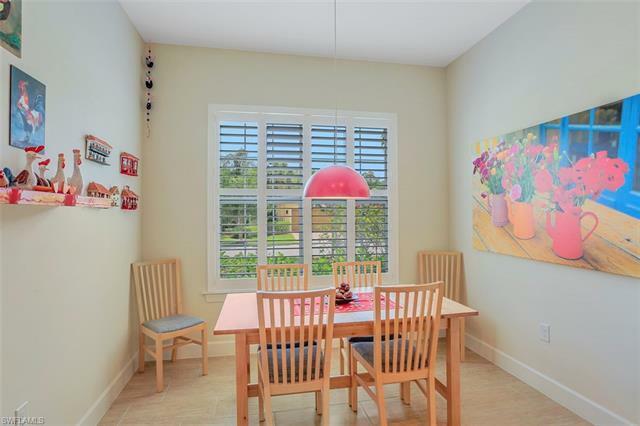 Large screened in lanai with custom privacy wall with hurricane glass window & brick paver floors. 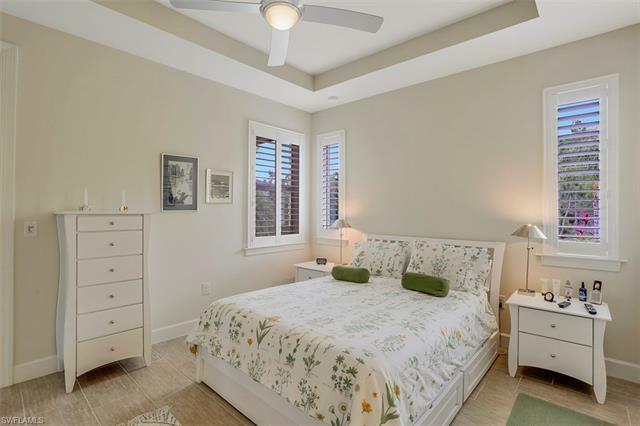 Master bedroom offers peaceful views, Master bath & shower was upgraded beyond the builderâs standard with tile and inlays. 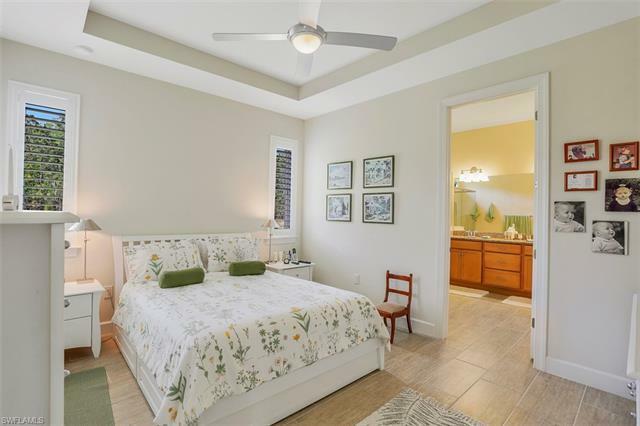 Spacious spare bedrooms each with closets and shared full bathroom. 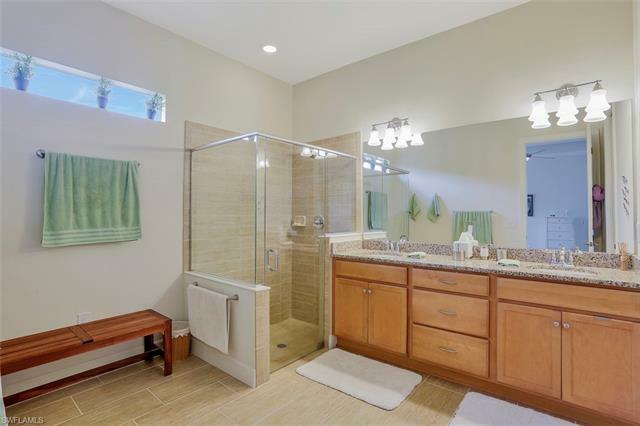 Wood plank tile flooring throughout, no carpeting. 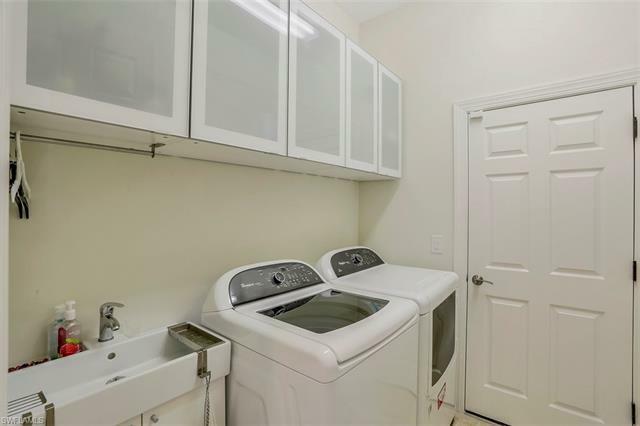 Large laundry room with sink & contemporary custom shelving. 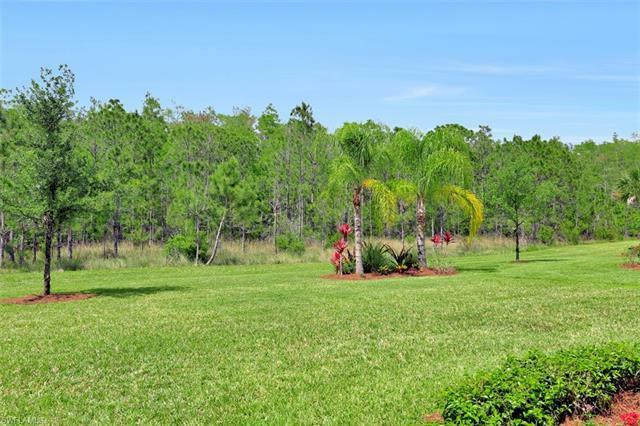 Quiet cul-de-sac location in a beautiful & impeccably maintained community. 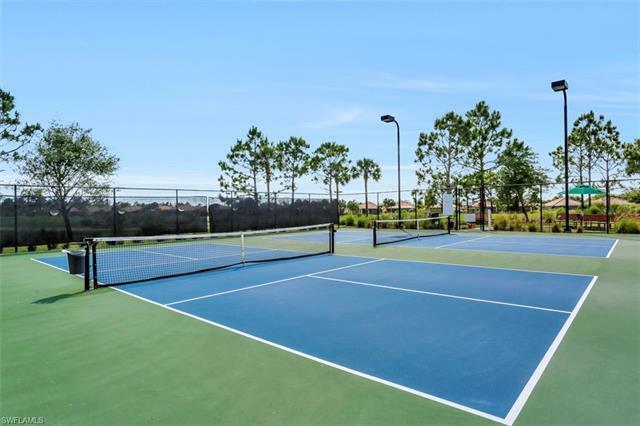 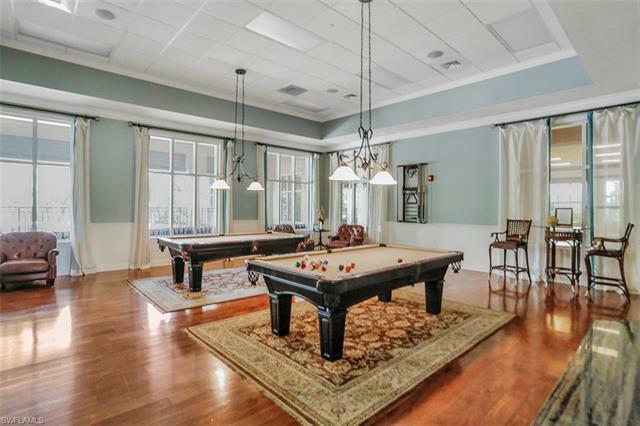 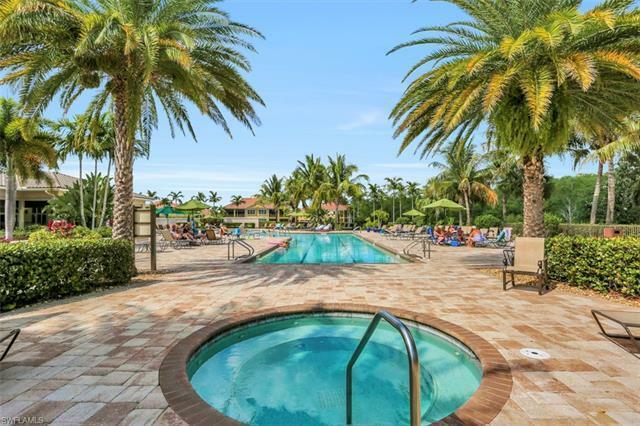 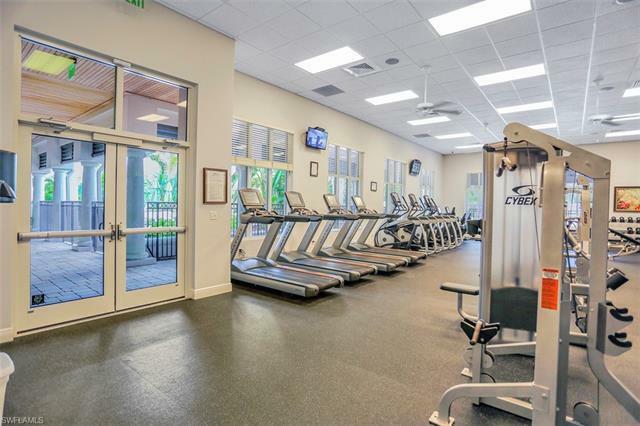 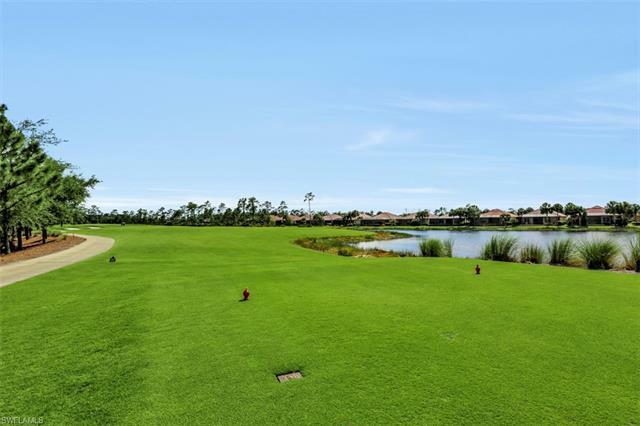 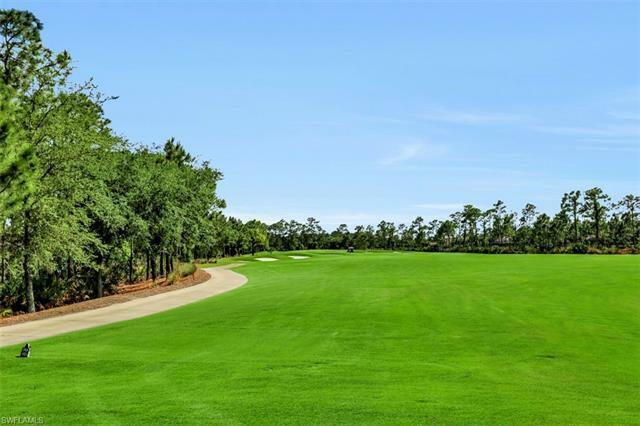 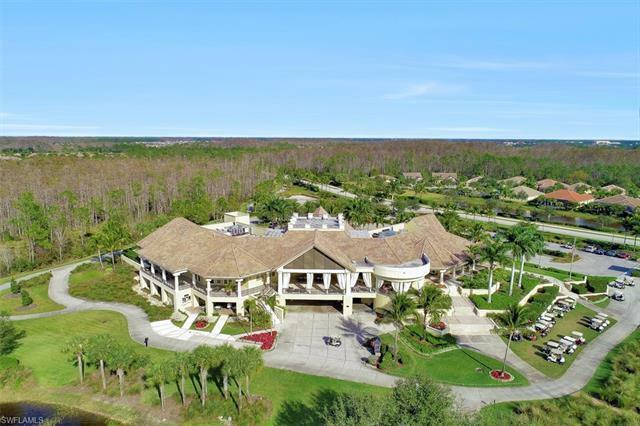 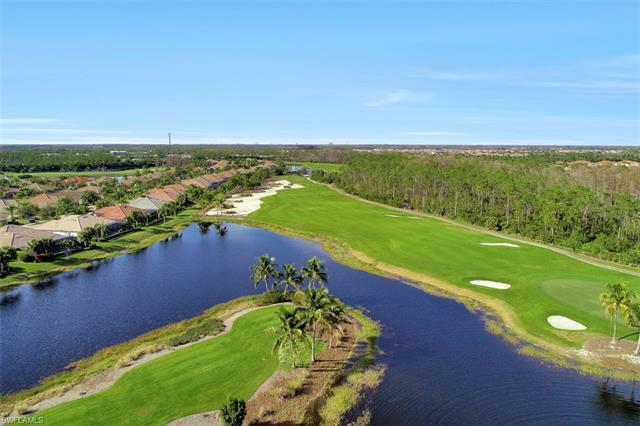 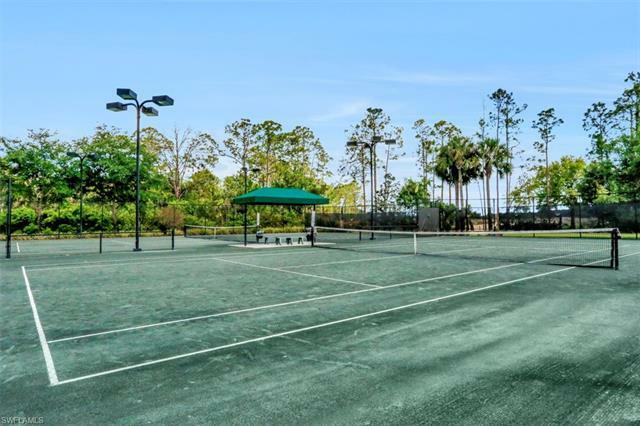 The Plantation is an amenity rich community with 18-holes of Hurdzan-Fry championship golf(optional), full time activities director, resort style pool & spa, fitness center, tennis & pickleball. 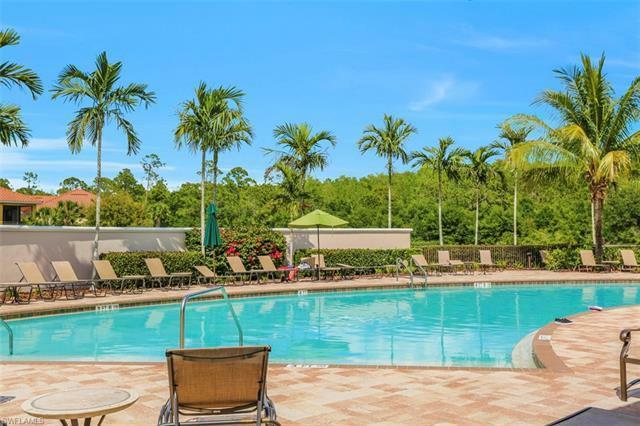 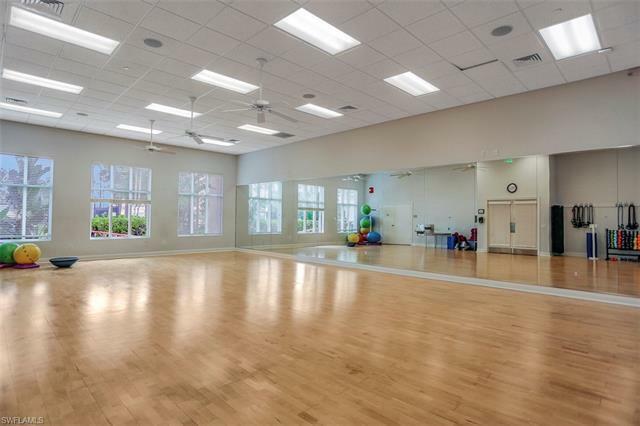 Located close to I-75, shopping, restaurants, Red Sox , and Airport.